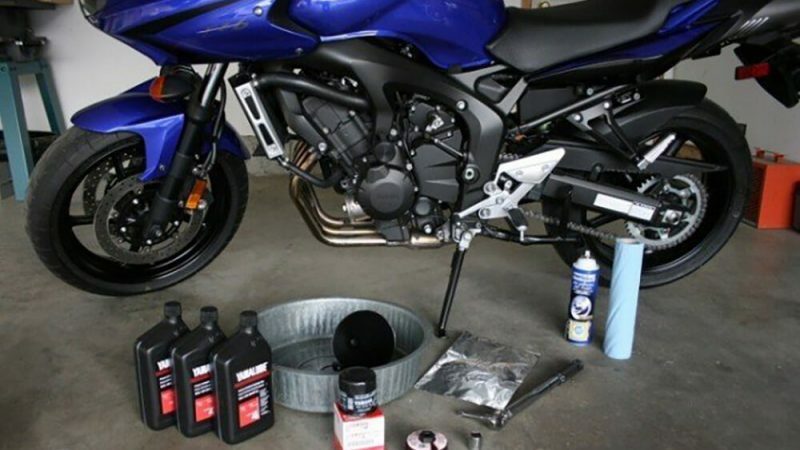 We are ready to help you to choose the best motorcycle oil. 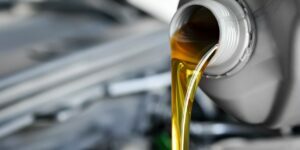 I have already tested different oils and I’m ready to render my verdict. 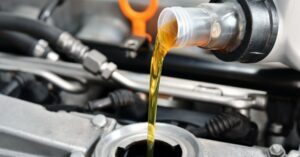 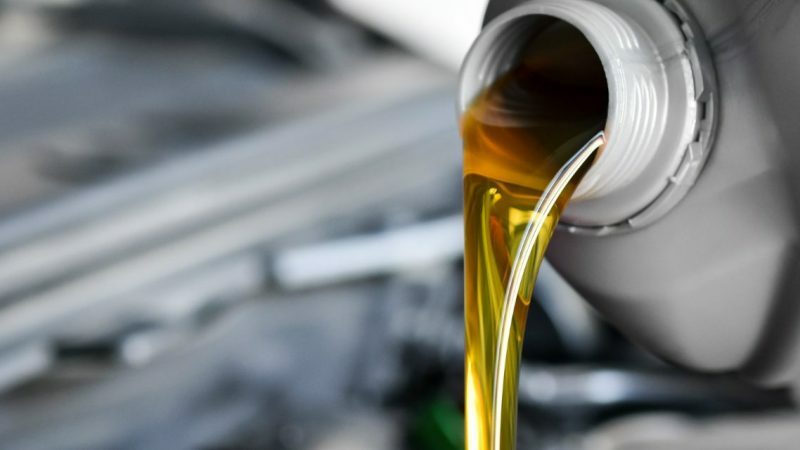 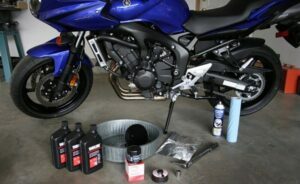 In general, there are three main types of motorcycle engine oils.